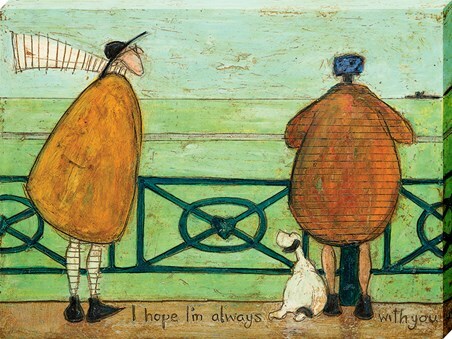 Taking a cycle ride in the sunshine through a lush green park, Mr Ernest Hemingway Mustard and his wife Violet Mustard are the picture of happiness on this cute canvas print, not forgetting their beloved pooch, Doris. 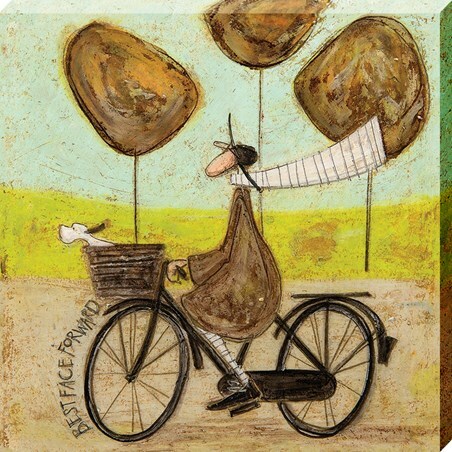 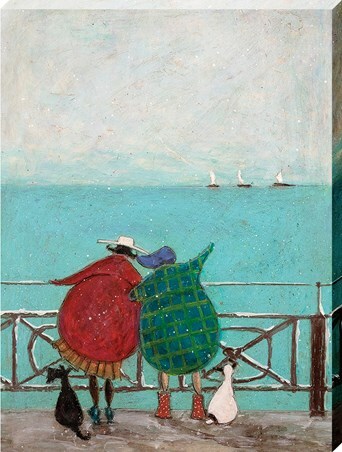 Whether you are a huge fan of one of Britain's best loved artists Sam Toft or you are just discovering her artwork, this 'Double Decker Bike' canvas oozes charm and will look gorgeous in your home. 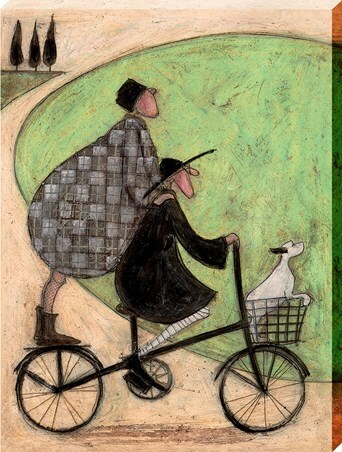 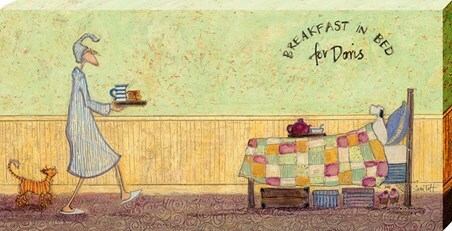 High quality, framed Double Decker Bike, Sam Toft canvas print with a bespoke frame by our custom framing service.